The Third Sector Strategy Group brings together and distils the many voices, intelligence and aspirations of Edinburgh’s third sector. We are a strong, unified voice providing leadership with a collective ambition to remove inequalities and improve the lives of Edinburgh people. The TSSG ensures that the sector is strategically placed to play a powerful, valued and impactful role within Edinburgh’s Community Planning. Share strategic information across forums, identifying common themes for priority action. Identify and articulate innovative approaches which address inequalities and improve lives. Support EVOC and the TSI to articulate third sector priorities and address issues of common concern. 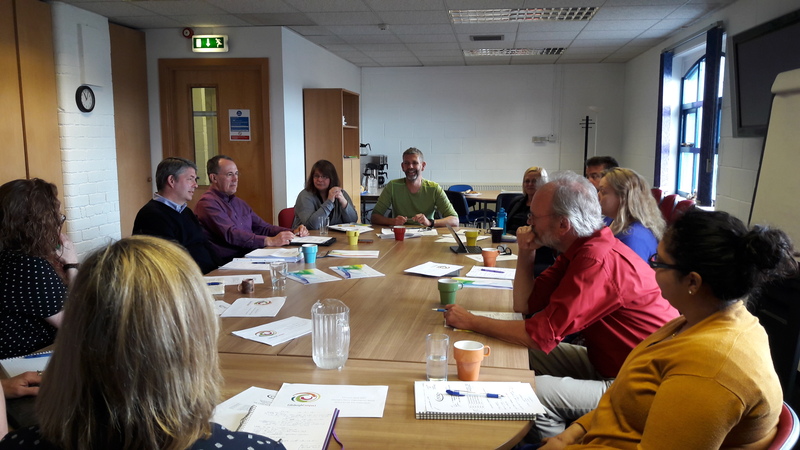 Strengthen the democratic process, transparency and engagement of Edinburgh’s Third sector through effective participation in the Compact Partnership and Edinburgh Community Planning Board. Deepen dialogue with elected member to increase their awareness of the Third Sector and deliver policy commitments through the Compact Partnership. Work with EVOC and TSI to create a productive space where third, public and other sectors work collaboratively and co-produce polices, strategies and actions which create shared solutions. 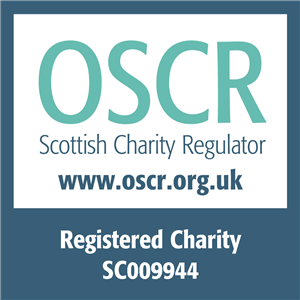 The membership to the Third Sector Strategy Group is open to all voluntary sector and social enterprise forums and organisations representing the voices of Edinburgh’s citizens, communities and third sector.